The 12 and under team will consist of Manitou Springs Middle School, Manitou Springs Elementary School, and Ute Pass Elementary school 11 and 12-year-olds. 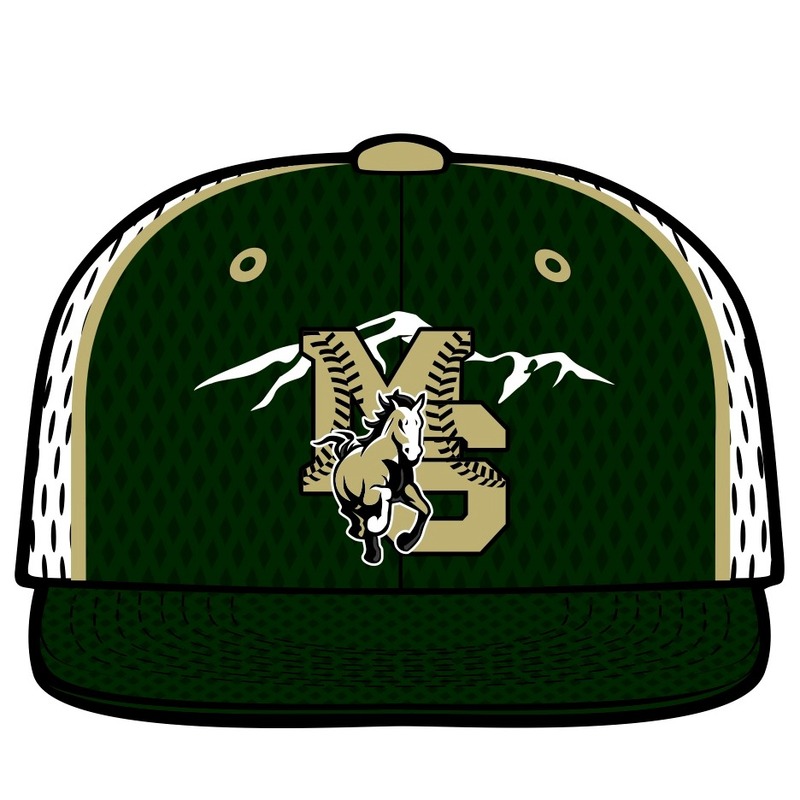 This team will compete in the Majors Division of the Colorado Springs Summer Baseball League. As with the Minors Division, they will play a 14-game regular season schedule, plus a single elimination end of the season tournament.